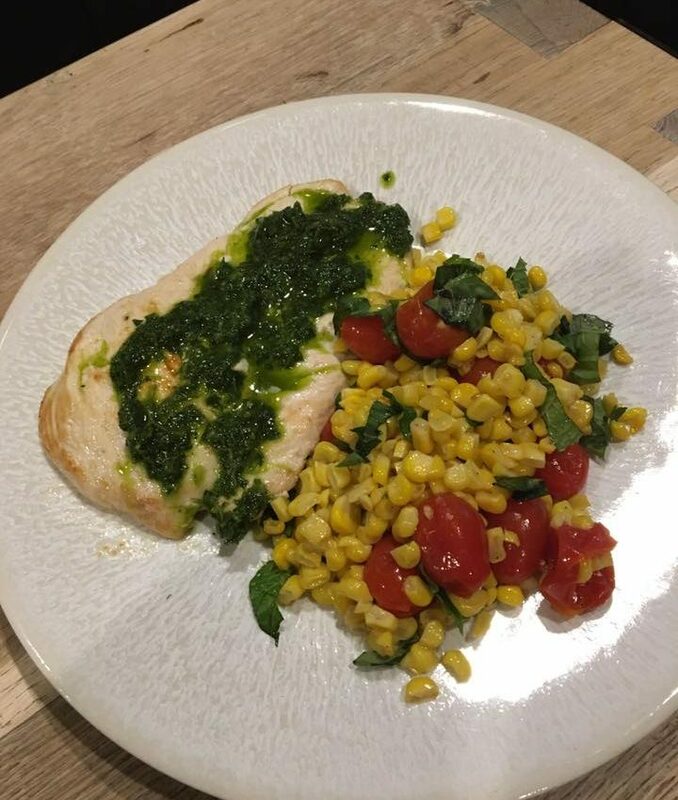 2Toss corn and tomatoes in 1 Tbsp olive oil, salt and pepper. 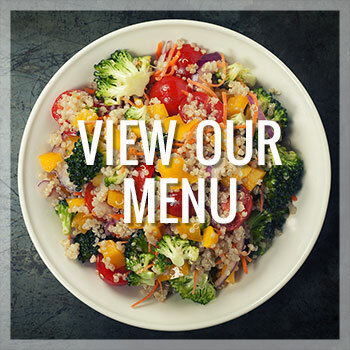 Place vegetables on a sheet pan and put into preheated oven. Cook until corn is lightly browned and tomatoes have softened — about 15 minutes. Allow to cool slightly and then toss with chopped herbs. 3While vegetables roast, season chicken paillards with salt and pepper. Heat 1 Tbsp olive oil in heavy skillet over medium-high heat. When oil is very hot, add chicken to pan and sauté until golden brown — about 2 minutes. Lower heat to medium. Flip and sauté paillards until cooked through — about 2 more minutes. Remove from pan and set aside. 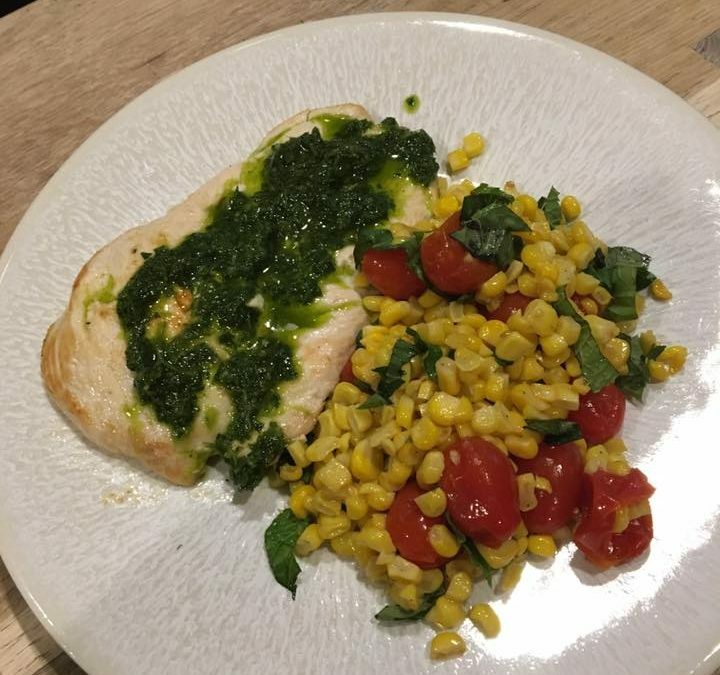 4To serve, place chicken paillards on top of corn salad and dress with the provided chimichurri sauce.